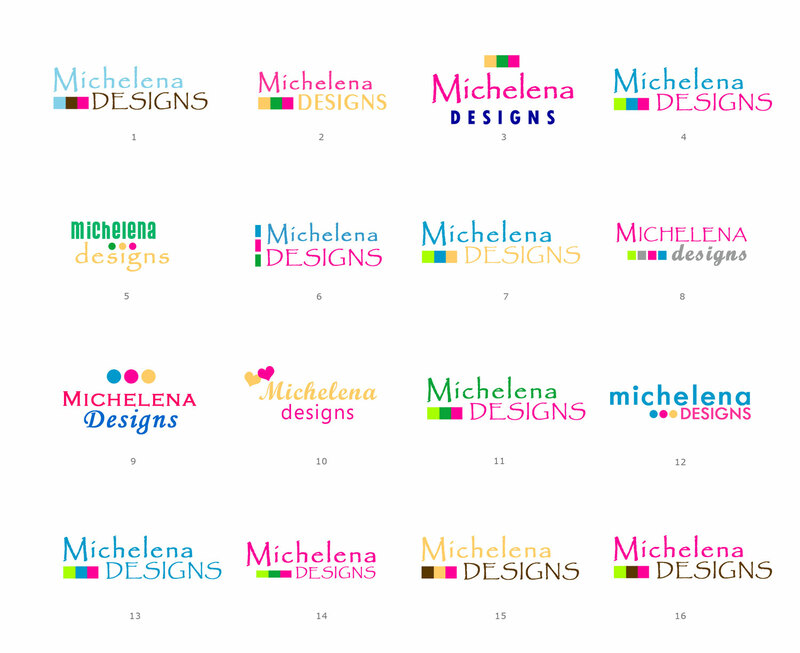 Here is the official Michelena logo! 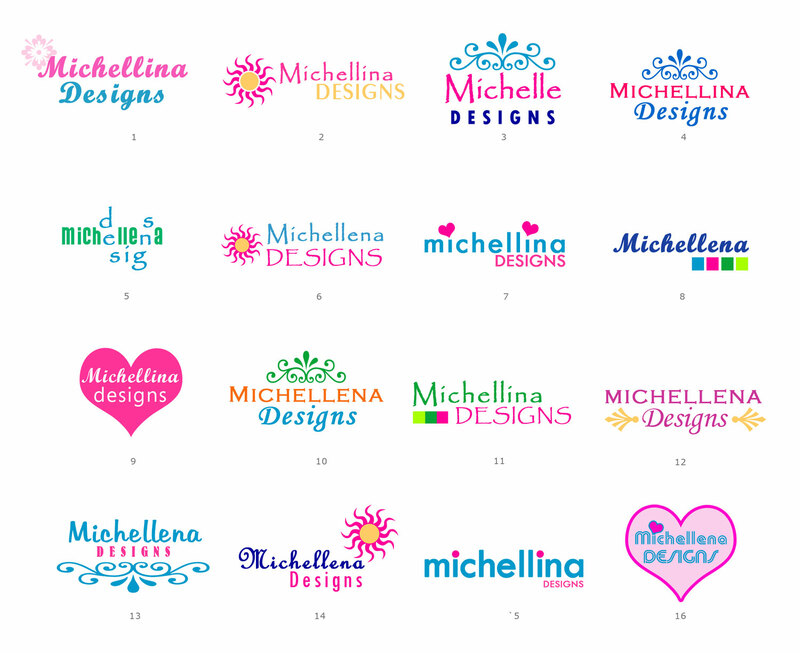 Here is a logo update, correct spelling and all…Michelena! Enjoy! 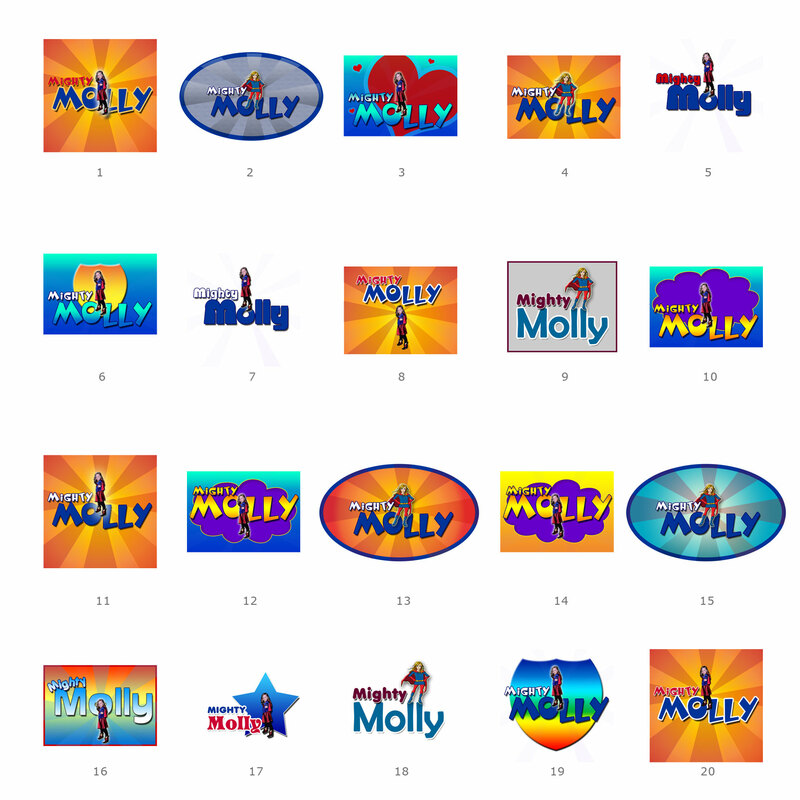 Hi, my name is Molly. I am 5 years old and quite a character. I love super heros and making people laugh. I am super tough and super strong. I was diagnosed on May 28th with Acute lymphoblastic leukemia Tcell (ALL). My treatment is long but I plan to be a super fighter the whole way. Wow Maria, you have some great friends with some great ideas! Looking for Brandywine High School – Class of ’87 Reunion information? Join Us! Thanks for finally writing about >Logo Ideas | Susan E.
Hi susan i am lookin for great ideas for my new company called – speechkraft, which is a communications training solutions company. The tag line is business communications and all that jazz! Hi susan i am lookin for great ideas for my company which is a communications training solutions company. The tag line is business communications and all that jazz! I needed to draft you a little note to be able to say thanks yet again with the beautiful concepts you’ve shown on this website. It’s quite surprisingly open-handed with you to grant freely exactly what a few individuals would’ve supplied as an electronic book to help with making some dough for themselves, chiefly given that you could possibly have tried it if you ever wanted. Those good ideas as well acted like a great way to fully grasp most people have similar interest just like my very own to find out a good deal more with reference to this condition. I think there are some more pleasurable instances in the future for people who take a look at your website. Hello, Susan. Do you make logo to small bussiness? I have a nutrition clinic, and need ideas to do my logo: Carolina Lima – Nutricionista. Thanks, Carol. I’m impressed, I have to say. Really not often do I encounter a weblog that’s both educative and entertaining, and let me let you know, you have got hit the nail on the head. Your idea is excellent; the issue is one thing that not enough individuals are speaking intelligently about. I’m very glad that I stumbled throughout this in my search for one thing referring to this. I found your website after a Google search for logo ideas…I typed in “safety net” and found the “safety to fail” image on your site and ended up exploring. I enjoyed looking at your art and musings. I loved the logo on your site and wonder if it could be adapted as a logo for our project. I know absolutely nothing about logo development/design, but I thought I would inquire! I hope you will take the time to contact me at the home email address I provided…. I like the butterfly logo. Friendly and playful. What is this for, Susan? Whatever it is, I want a Nice Girl Design for myself! 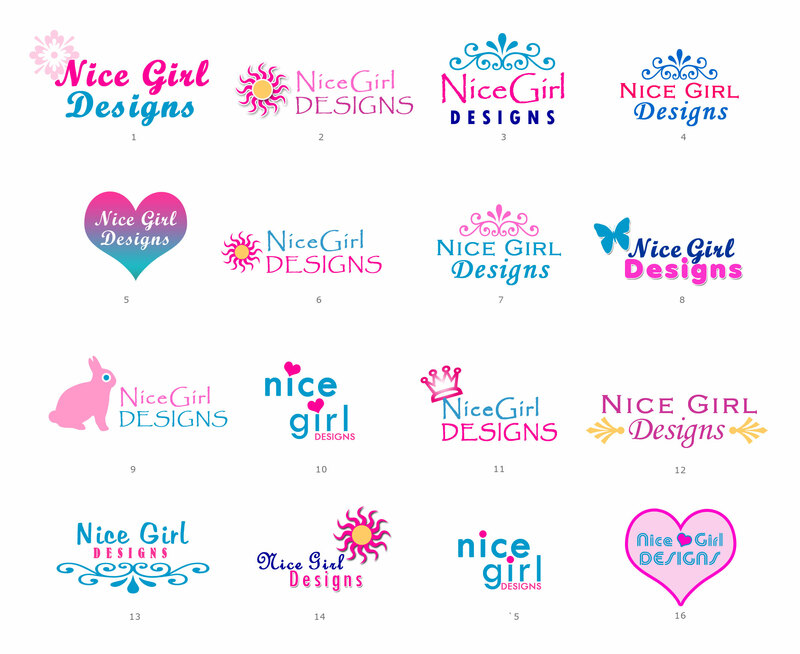 Vote for your favorite Nice Girl Designs logo! They are ok, not very creative which we need to strive for thats what real designers do, not just the “NORM”. Good use of colour. You inspired me today with your ideas for living a spicy life and your humor. While I never have been one to “Woo Hoo” like you, I do have lots of uncovered joy (love that term).. Thank you for time and energy. Susan – thank you for speaking to our club today. 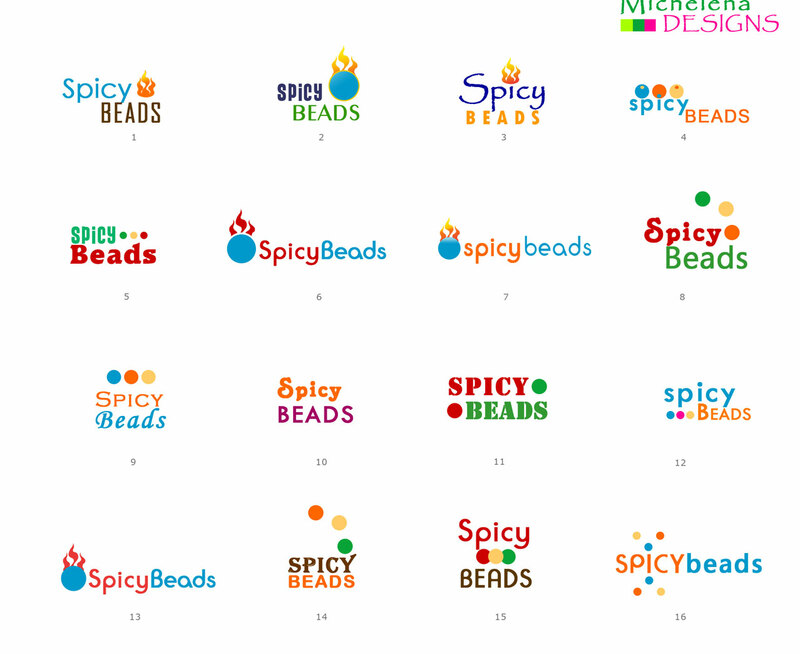 You inspired me to “Get Spicy!” I notice that you have some logos posted here on your website. Do you have other examples of your work that I could take a look at? Do you offer logo design to small businesses? I like what you did for Nutrition Works and wonder if you can help my company with its brand/image. The logos all look good. I thought the fruit ones are very cute but I don’t think I would choose those. They are cute but in a child like way. Like somebody mentioned before, I also like the one with the swirl of green/blue/purple with the word “nutrition works” in italics. I think that is more like you. It is simple, professional and sophisticated. Best of wishes and keep me updated . Good luck. They are all quite good (great work, Susan! ), however, my personal preference is to stay away from the use of food (sounds odd, I know). I believe it limits peoples’ view of our scope. I really like the one with the swirl of green and blue/purple – it is eye-catching, simple and classy! Best wishes, and my apologies for taking so long! I feel many of the choices are “o.k.” but they don’t “look like you.” The site today is missing one or two from my first look at it, I think. Yet another idea— the food pyramid of today, greatly revised from years ago has possibilities????? Or not? The pyramid and all its levels with Nutrition printed up one side and Works down the other side. No real help from here, I guess…. Best of luck with your choice. Ann. Der Sonnenaufgang Orange Dianahrung Arbeitet Firmenzeichen isst 10 Dosen juchzt des Esels! Hi Maria…yes all colorful logs and they look nice…but I am partial to the “more formal” look (aka from a senior citizen’s viewpoint). With that qualifier in mind, I like several: Column 1; nos. 1,6,7…in column 2; no. 2…and in the third column nos. 1 and 5. The others are colorful and cute and also well done, but if your clientel age group is more in line with my age group, who knows which they would find more interesting? Quick question: what does your “competition” have for logos?? The two that caught my eye were the one with the lemon and orange slices with the green and orange lettering (same on Jeneen mentioned, I think), and the one with the lighter green lettering with the smaller lemon, lime and oranges slices. But all of them look really great! It’s going to be a tough choice! They really all look great. I have to say that I agree with #5 jeneen, I like the citrus slices. In particular the same one with the lemon and orange slices. I do think that the citrus in any of them makes one think of health and being healthy. The style, word arrangement, and colors of the one with the lemon and orange slices is particularly eye-catching and appealing to me. I think you’ll do well with whichever you choose. Good Luck! 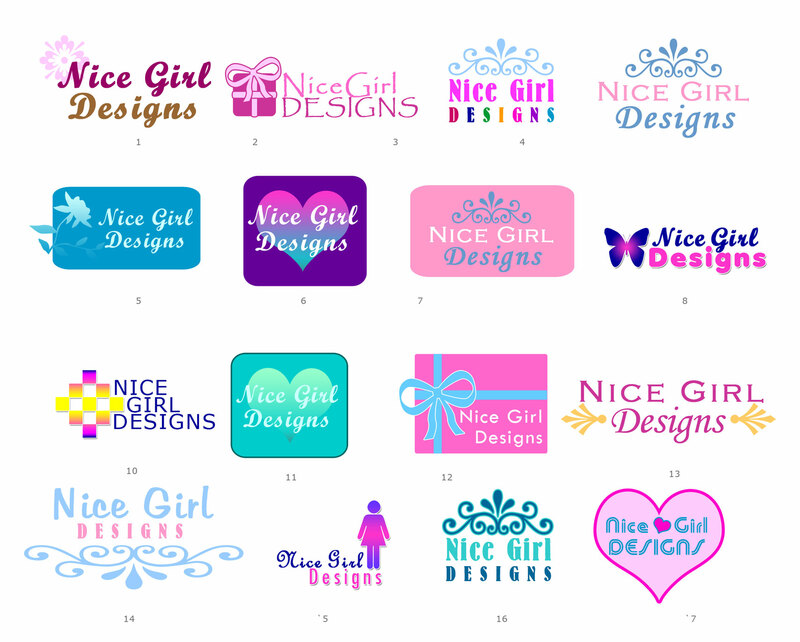 hi maria ~ many great logos to choose from. i’m partial to the citrus slices, particularly the one with the lemon&orange slices with green and orange letters. on that one i really like the font, colors, and arrangement…and the citrus imagery always evokes a refreshing sense/thought. good luck to you in your exciting venture! Wow! Use several of them and they will sure to please the public. I personally love the shop cart, carrot, bicycle, and grapes. Best of luck to you in your new venture. You will dazzle them all with this new logo. Best Wishes with your marketing efforts!